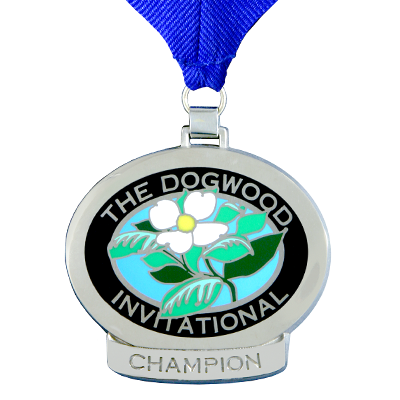 2.5” 2-sided medal made for The Dogwood Invitational. 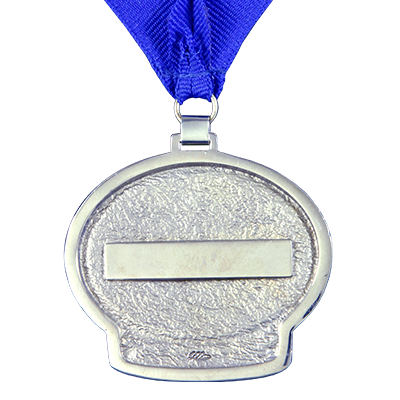 This award breaks the tradition of medallions being purely the color of the metal they are crafted from. It incorporates a full palate of color from edge to edge to bring the logo to life.